Midwest Netting Solutions supplies and installs custom protective safety netting systems for construction sites designed to maximize passerby protection from falling debris and materials. We utilize heavy gauge netting with ultra high tensile strength for use in any application providing maximum strength and durability. Let Protective Sports Concepts customize a construction safety netting system to meet your specific needs. 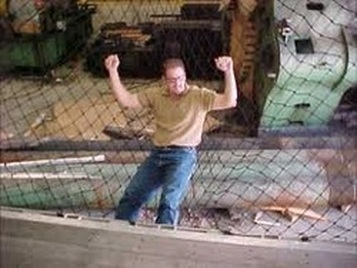 Hey everyone we work together with INCORD for bridge construction netting. Please visit their page for information about Bridge and Construction Netting.